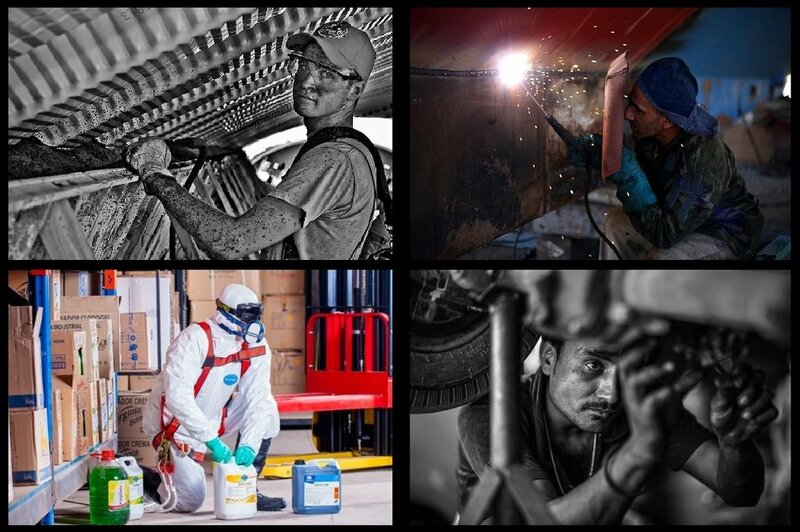 IF YOU, A LOVED ONE or household member EVER WORKED in ONE OF THESE trades and has been diagnosed with or died as a result of mesothelioma or lung cancer, WE WANT TO HEAR FROM YOU. The following trades and occupations have an increased risk of asbestos exposure. You can be exposed to asbestos just by living with a person in these trades. If your loved one died as a result of lung cancer, and you suspect that they (or someone they lived with) worked at one of the following sites, please contact us. It may be 20 to 40 years, or more, between exposure to asbestos and the onset of mesothelioma or lung cancer. We may be able to help, even if you have a history of tobacco use and even if you have previously been compensated for asbestosis.